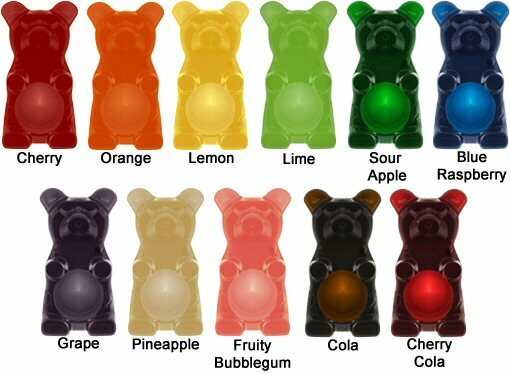 The Big Ol' Bears weigh 27 pounds and are 5,000 times larger than the average gummy bear. 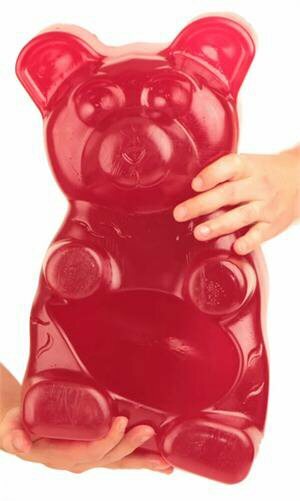 That is 5x the size our worlds largest gummy bear! 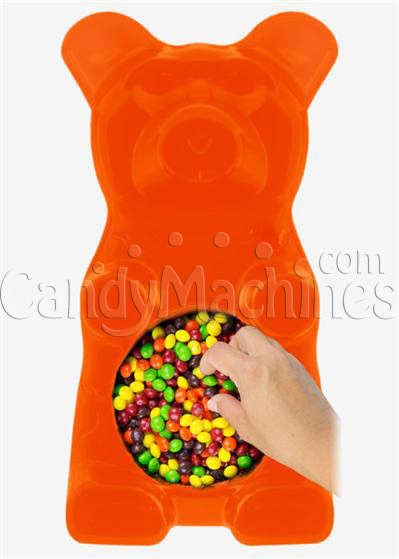 Every bear is sealed and comes in a full color designed see-thru gift box. 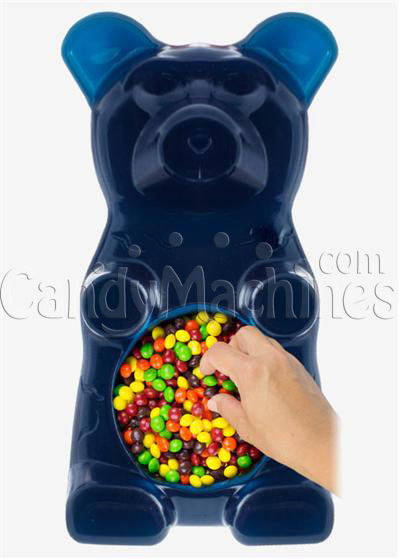 That's over 5,000 times larger than a regular gummy bear! 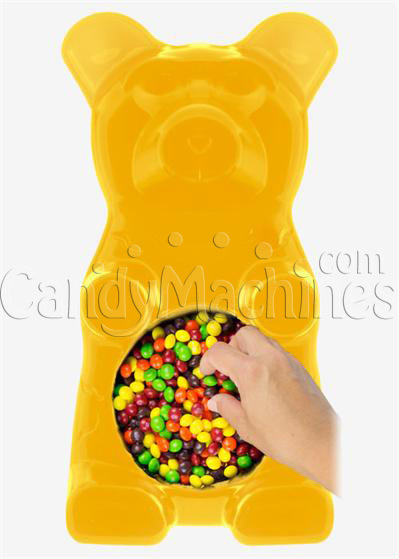 $15.75 shipping in the Continental US.